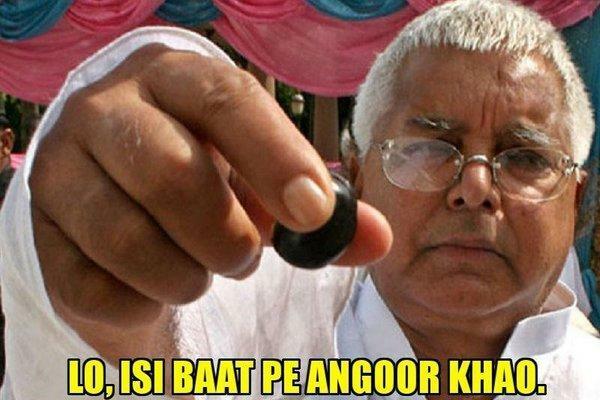 Isn't it ironic that people are stealing food from a place where they are meant to steal chaara. 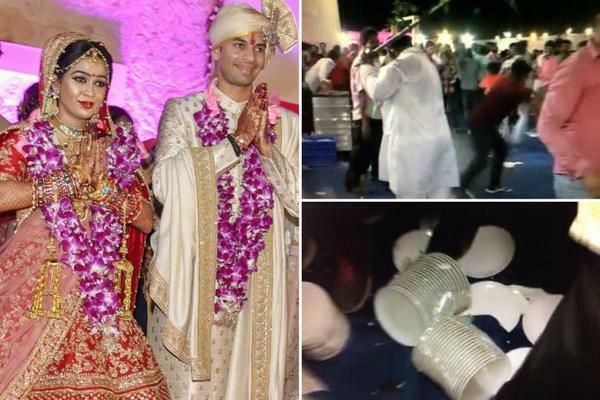 It is raining weddings this season, Sonam-Anand, Neha-Angad, Biplab-low IQ and now Tej Pratap-Aishwarya (yea, I just incurred a politically insensitive joke there). 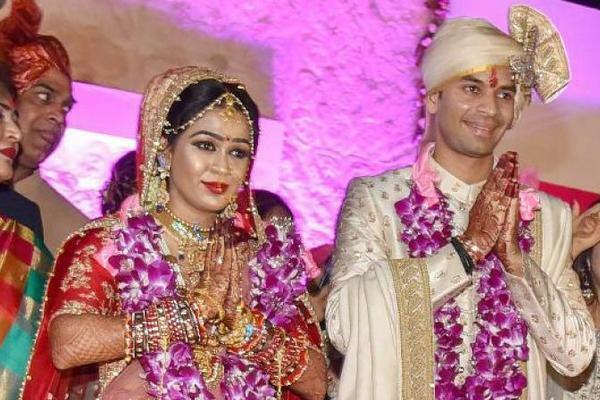 World's most sarcastic man after Chandler Bing, Lalu Prasad Yadav got his son Tej Pratap tie nuptial knot with RJD Mla Chandrika Rai's daughter Aishwarya Rai (not the one who is creating style waves at Cannes) on Friday. The wedding was a grand affair with some grand sets, grand decorations, grand music, grand liquor and of course GRAND LOOT. Yes, a tsunami of unruly crowd gatecrashed the wedding venue to steal all the food and designer crockery (the gatecrashers were found to be influenced by America's missiles, you know, getting in someone's area without prior notice or permission), *politically insensitive joke returns*.The crowd did not just loot the items but manhandled the media people as well and destroyed their equipment.